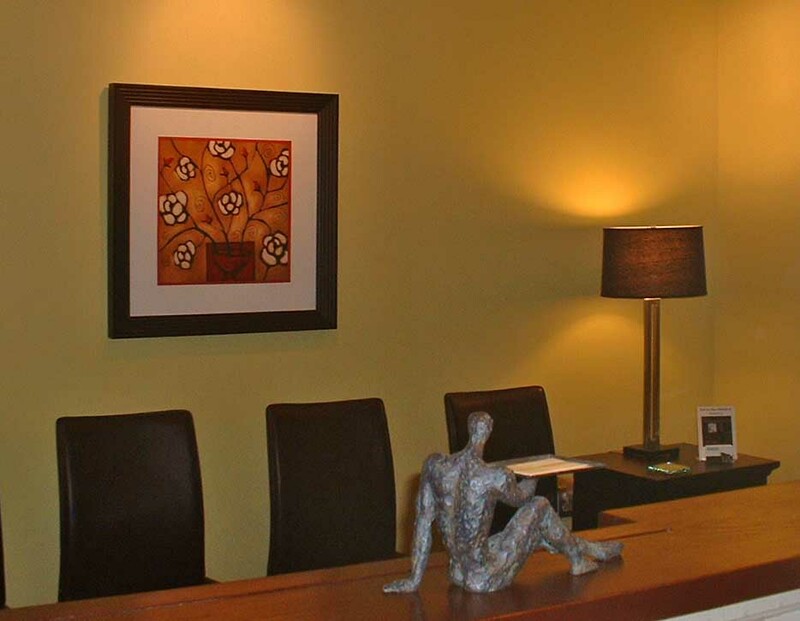 When you visit our state of the art office, your dental health, cosmetics, and overall comfort are our top priority. Part of our boutique philosophy is to provide you with a unique experience with the gentle, personalized and expert care you deserve as a patient. We never over-book, reserve ample time for each patient so your care is not rushed and all your questions and concerns addressed. As a patient of our practice, you will even have access to emailing the entire team when you need to! Both Doctors Karimi and Ramirez enjoy over 20 years of experience and practicing cutting edge Bio-mimetic (tooth-conserving) dentistry. They are also incredibly friendly, warm and caring towards their patients as they understand that healing begins with a nurturing holistic chair-side manner. The doctors are not only passionate about their patient care but also very active in their community and conscientious of the environment. Year after year, they donate time and financial proceeds from their dental practice to support various local animal welfare and rescue groups. San Franciso Dentist, Dr. David Ramirez and Dr. Katy Karimi are dedicated to excellence in general dentistry such as cleanings, restorations, and maintenance.